4G LTE is hailed as one of the fastest mobile network to be ever made because it allows you multimedia experience on the move literally. Since the time it was released LTE has gone some major changes which has allowed more speeds. But there was a problem with LTE network it was a huge battery drainer and the ordinary devices on LTE network only lasted for 3 or 4hrs before going flat. As a result people have been reluctant to migrate to the LTE network as the devices didn’t even remain on for a better part of the day. But this could change because according to latest survey in US at Q4 of 2011 there have only 7% purchase of LTE devices but this number is expected to increase by end of 2012 because more carriers will join LTE network and expand this coverage. 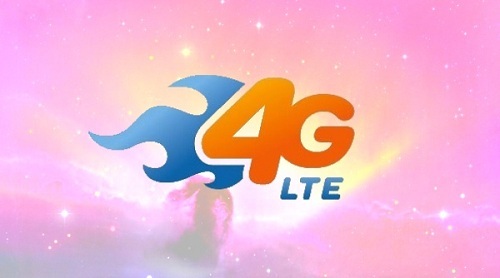 So we have prepared this article for you to present to you some of the good LTE performing android devices with which you can enjoy the benefits of 4G LTE Network. Since most devices on LTE have a battery issue because turning on LTE caused a huge power drain so to combat this issue Motorola decided to use a bigger battery on their device which is rated at 3300mAh. 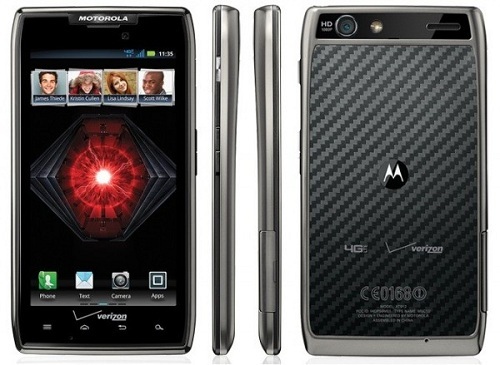 Now you might be thinking that the device must be thick but it’s only slightly thicker than the Droid RAZR measuring 8.99mm at its thinnest point. 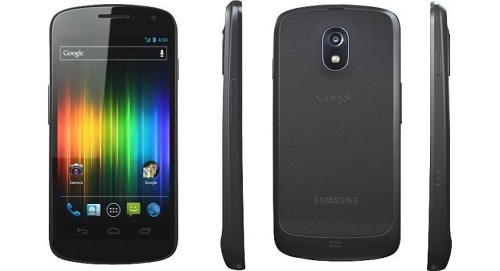 Yes you got it right this is the Google flagship device with the stock android 4.0 experience on board. So if you have been looking for an LTE device with stock android experience then Google flagship is the ideal choice for you. If you are looking for budget LTE phone then this the device for you. This device is available from AT&T network and they provide one of the fastest download speeds that you can find from any LTE network that is available. Available from AT&T for $99 on two year contract. So there you have some of the best LTE devices that you can find in the market. 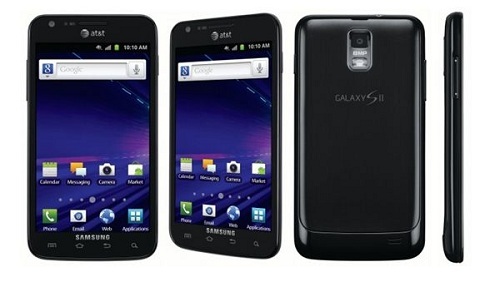 They are the current 3 LTE smartphone that you can give a try to enjoy the 4G network. Do let us know which device you think is the best and you would rather have.